We try to keep a variety of Custom Action Job, Tuned and Short Stroked 1873’s and Custom Tuned Double & Pump Action Shotguns in stock. If we do not have the long gun you are looking for already, Tuned and Short Stroked, it will take a short 3-6 weeks to complete your gunsmithing order. 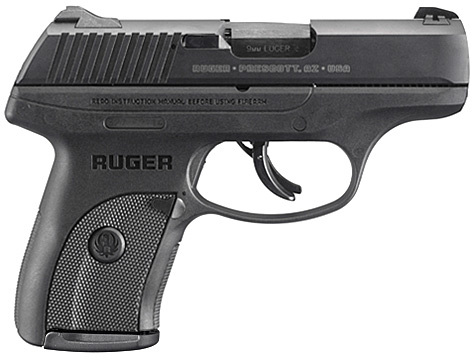 We ship to the Federal Firearms Licensed Dealer of your choice. They will need our email evilroy@evilroy.com or our fax number 970-259-7794 to send a copy of their License to us. 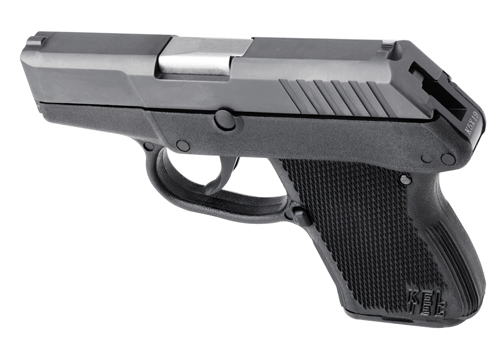 If you do not see the gun you are looking for in our stock please call us and we will order it for you . We specialize in Cimarron / Uberti firearms but also have access to most firearms you might be looking for. Arguably the most famous rifle of the Old West, Winchester’s first centerfire arm was manufactured from 1873-1919, with more than 541,000 turned out before 1900. 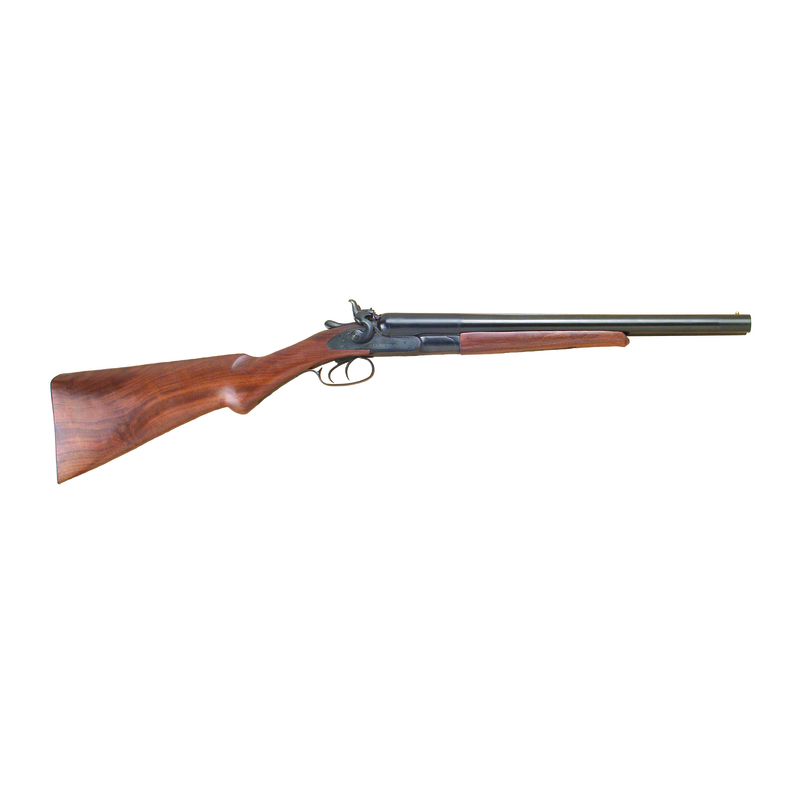 A frontier favorite since its debut, this lever-action rifle was produced in a number of variations from short Trapper models and carbines to short and extra-long barreled rifles. 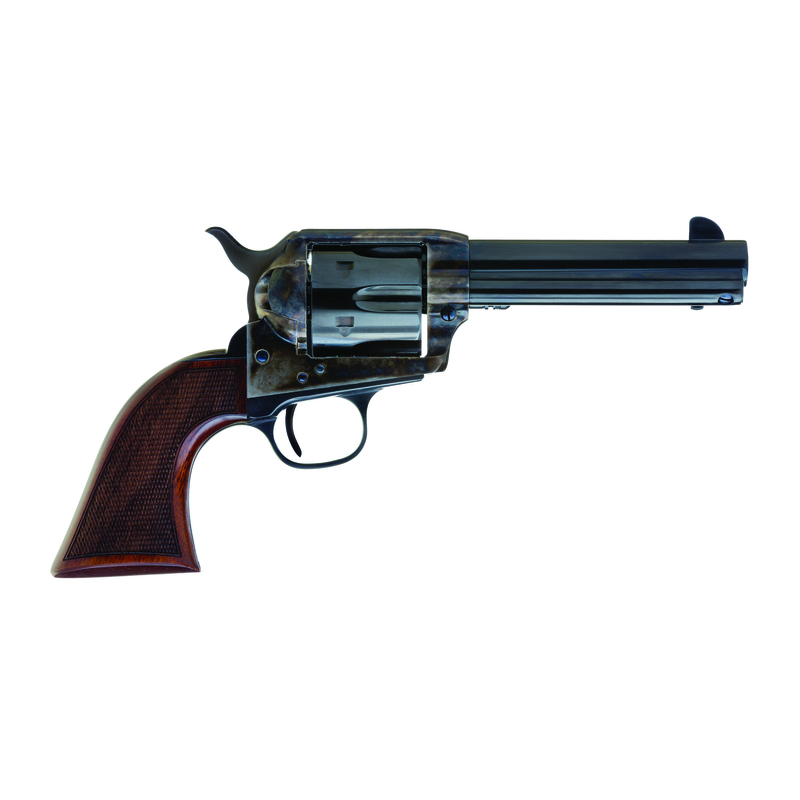 A few short years after the 1873 rifle was introduced it was often teamed with the famed 1873 Peacemaker and other sixguns that had been chambered for the ’73’s .44-40 (.44WCF), .38-40 (.38 WCF), and .32-20 (.32 WCF) ammunition. The premier choice of the post-1874 Texas Rangers, this slab-sided saddle rifle was also favored by such well-known Westerners as Pat Garrett, William F. Cody, Montana Rancher Granville Stuart, and outlaws Butch Cassidy, Belle Starr and Billy the Kid. Cimarron offers more variations than any other company, from plain to fully engraved with hand-checkered pistol-gripped stocks and in barrel lengths that run from a short 16 inches to a full 30 inches long. Calibers offered are .32-20, ,38 Special/.357 Magnum, 38/40, .44 Special/.44 Magnum, .44-40, and .45 Colt. Cimarron’s ’73s come in Standard Blue, Charcoal Blue, or Original Finish, and with straight walnut stocks or collector quality, hand-checkered deluxe models with the pistol grip stock. From Saddle Ring Carbine to Long Range Sporting Rifle, like the originals, Cimarron’s 1873 lever guns are considered the best!